The web is crowded with fitness articles that offer great fat loss workout techniques and development of your leg muscles. However, these workouts are a bit unrealistic for people that are new to running and sprints. When it comes to sprinting, proper technique is absolutely crucial. If you don’t know how to move, you’re not only failing to scoop all the benefits from these workouts, but you’re also putting yourself in risk of an injury. Here we’ll focus more on learning the proper sprinting techniques that will prepare your body and form for the true results, instead of just piling up a bunch of instant exercises. Read and understand them before hitting the track. First things first. Try avoiding the greatest beginners’ mistake in running. Getting the feel of how fast you are going is one of the tasks that takes some practice. But once you learn, it will allow you to improve your sprint training. In this respect sprinting is much like weight lifting. Although you know that you can lift more, you’re also aware that by going with 80 or 90 percent of your one-rep max you can do an extra rep or two. The same applies to sprinting. Your body tells you if you have energy and strength for more. If you’re a newbie in sprinting, take a look at our guide sketching the percentages of your maximum speed. This is somewhere between sprinting and jogging. By maintaining this speed you can go for a fast but relaxed jog. This speed is more of a sprint, but less of a jog. With this speed you cannot cover great distances. Maintaining this speed will require you to have sprinting technique. Although you’re moving fast, you should not feel some greater tension in your muscles. Achieving this speed will make you open up your strides, with your knees lifting considerably. This is something of a relaxed sprint. You should be able to cover a 100 meter distance at a time that is not much slower than with your maximum speed. In other words, if you’re able to run 100 meters in 11 seconds, with this speed you should be able to cover the track in less than 13 seconds. Achieving this speed requires greater effort in your start, after which you continue with relaxed sprint that doesn’t take much effort. You should be feeling your legs rolling smoothly taking you for distance. This is usually the maximum speed you’ll be using at your workout. Although you are using the maximum force, you should stay relaxed, avoiding any tension. You should run having in mind that you can always squeeze out more. However, we recommend that you stick with this speed at training. After learning how to get a feel of your speed, we can continue refining your technique. We’ll try keeping it simple and break down this process into two phases. The drive phase is used to denote the first part of your sprint, where you increase your speed from the start. In a 100 meters run, this portion of the sprint takes about 15 strides. In shorter distances the drive phase is shorter for few strides. One of the most important things in this phase is keeping your focus on the track, with your eyes just in front of your feet. 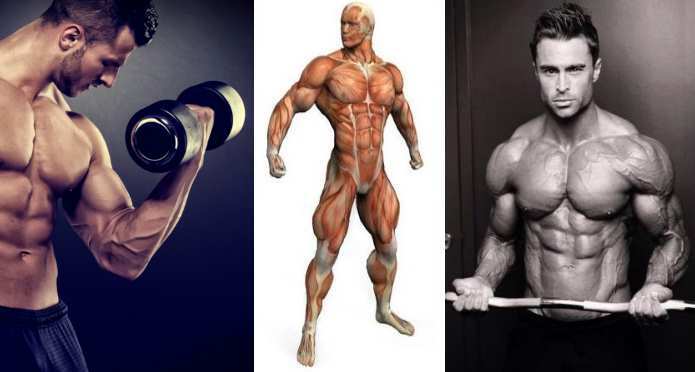 Try keeping your torso leaned forward and pump hard with your arms. Push with your legs at start to take off in full extension. The more you practice, the better you’ll become at this. Check this video for better illustration. As the term aptly puts it this phase is all about maintaining you maximum speed spawn during the drive phase. You are no longer pushing yourself forward, but cruising down the track. Lift your knees high with your arms swinging in full natural motions. Try taking out every effort from your run. Try avoiding any tension in your muscles, striding down with hands open. Keep your body erect and straight with your eyes looking at the distance. Check this video for better illustration. Sprinting is not something that comes on its own. You need a lot of practice to get a grip of the technique. Try remembering these most important lessons next time you go for a sprint. – It’s crucial to be relaxed. Avoid tensing yourself. -Lift your knees high. This is especially important for people who are not used to this type of running. At first, you may take them too far up, but it will help you to learn the proper way of lifting your knees at sprint. – Swing your arms. Your hands should be loose, and your arm should come to the cheeks in the upswing, and pass the glutes in the back swing. – Keep your body straight. Don’t lean your body down taking short strides. The strides should be open and long, with your spine erect. 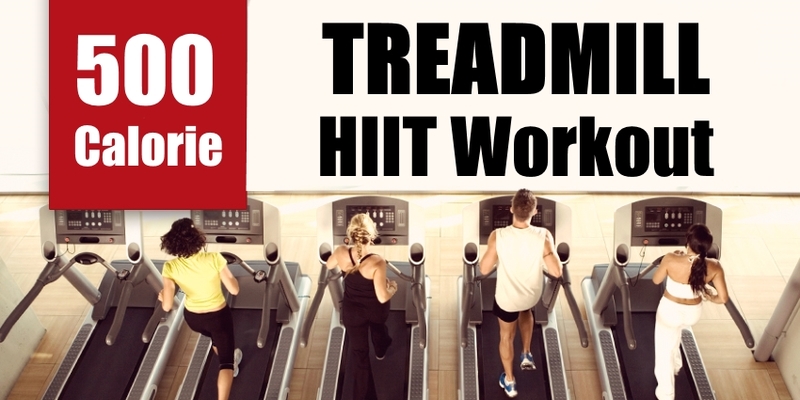 This will make your running more efficient, spending less energy on unnecessary movements. Bellow we’ve submitted two exercises that will help you familiarize with these techniques. This is essentially a high-knee jog, with accompanied arm drive. The important things to remember here are to step down and not intentionally forward and land on the balls of your feet. While your foot is in the air, your toes should point upward to set up for a correct foot strike on contact. Cover 15 – 20 meters. Repeat two times. 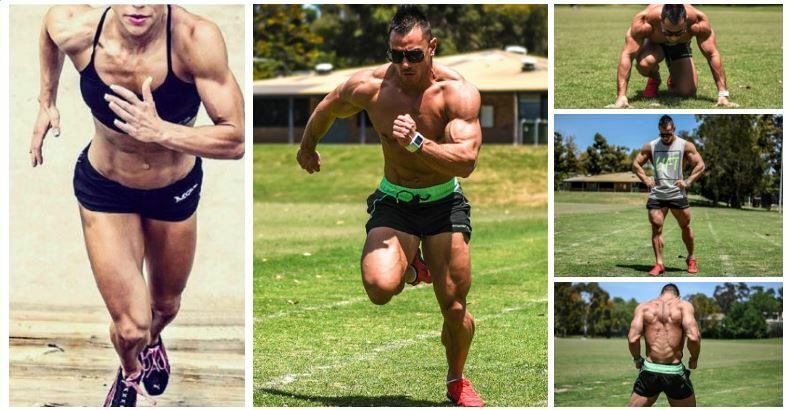 How to Get the Six Pack with Sprinting!